Last week, the irrepressible HÅG Capisco was presented with the Design Classic Award at The Federation of Norwegian Industries – Furniture + Interior Awards in Norway. 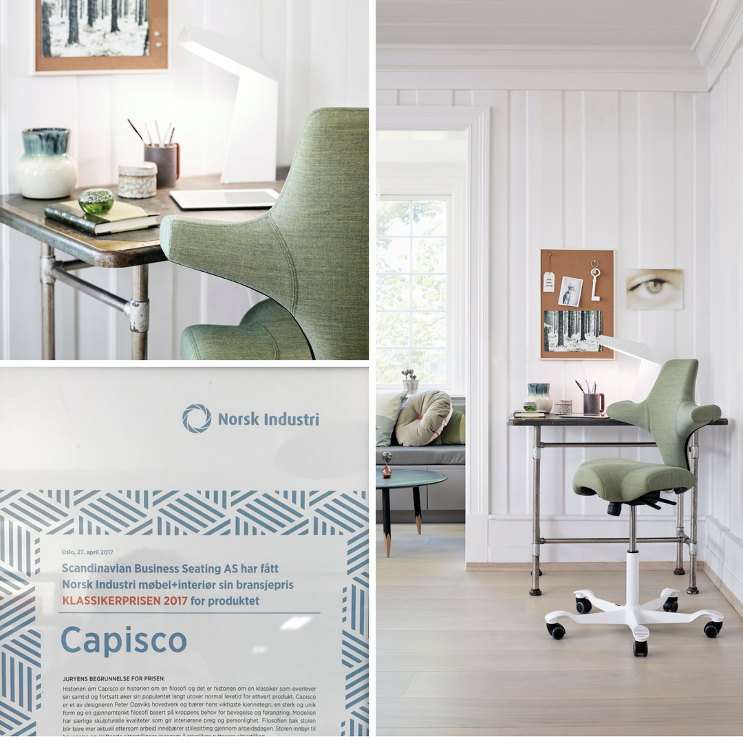 Picking up yet another accolade to add to its long list of honours, this latest recognition confirms that the Capisco’s unique design is as relevant as ever in the world of furniture design. 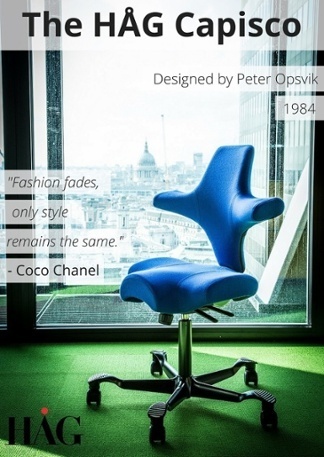 The HÅG Capisco is a design icon that continues to withstand the test of time. Inspired by a horseback rider’s posture, its pioneering saddle seat and overall unique shape, offers endless ways to sit or half stand. This encourages you to vary your position. Front ways, back ways or sideways, whatever feels most comfortable next. It was this combination of stylish aesthetics and life enhancing qualities that secured victory for the Capisco at the awards held by The Federation of Norwegian Industries in Oslo on the 27th April 2017. Despite being originally designed in 1984, there doesnt appear to be any slowdown in awards it recieves, with last weeks already the third of 2017, a list which includes being named in the Aftenposten's top 100 Norwegian designs of the century. 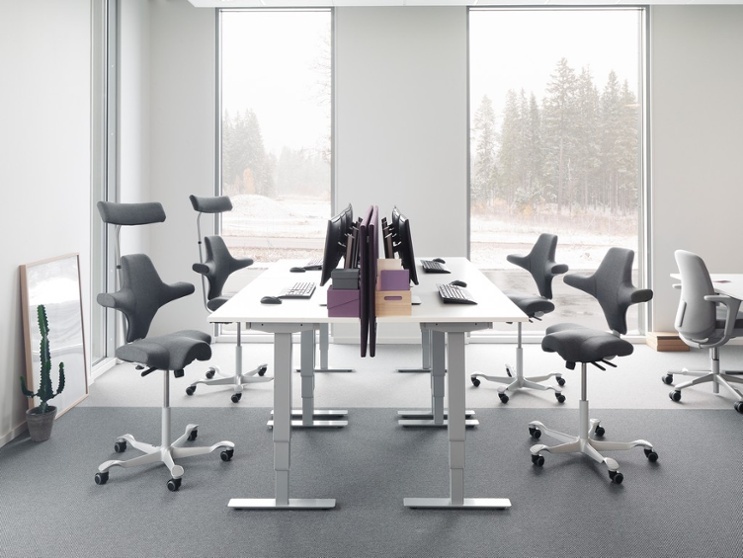 The HÅG Capisco has undergone several updates, reducing weight and improving it's sustainability and carbon footprint, but the design aesthetic remains the same, And the philosophy behind it - with form following function - remains a key theme in the way HÅG design's to this day. Using an array of internal and external designers, HÅG continue to innovate and create lasting pieces of furniture which not only look good, but feel good too.